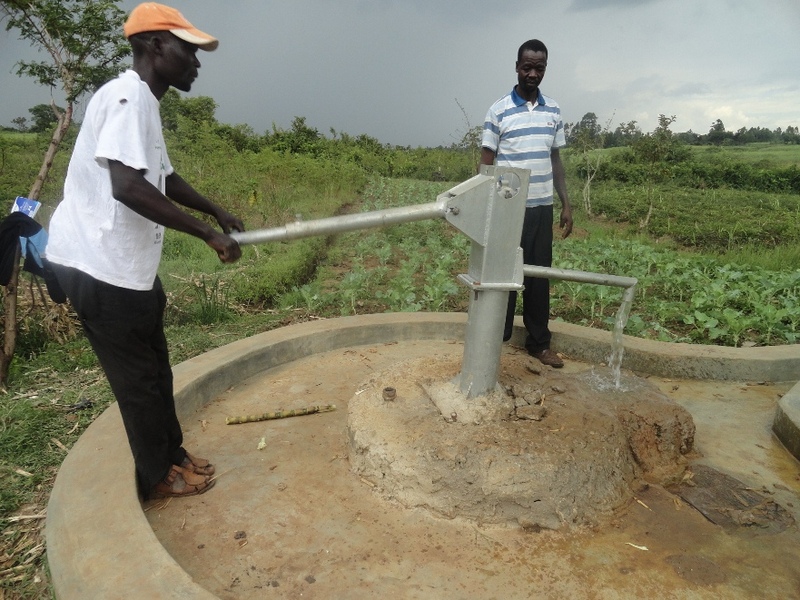 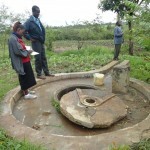 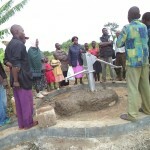 Lukhuna borehole is located in Lukhuna village, Nalondo location of Bungoma West District in Bungoma County. The area is occupied by small scale and large scale farmers who grow sugarcane for commercial purposes. 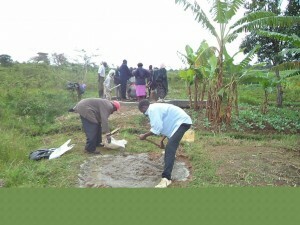 Other crops grown in the area include maize, bananas, sunflower, beans and local vegetables. Despite the sufficient amounts of rainfall (between 1,300mm to 1,600mm per annum) and the huge agricultural potential, a significant portion of the populace in that area are poor as a result of high population growth, low levels of literacy and retrogressive cultural practices. 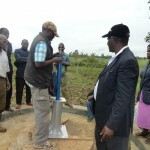 Lukhuna borehole just like many others in the area was built by KEFINCO in 1976 to provide clean and safe drinking water to the locals who relied on water from rivers. 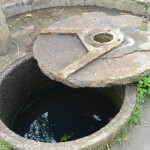 This made them prone to water borne diseases. 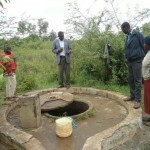 However, the pump broke down 5 years ago and was vandalised (some parts were stolen). 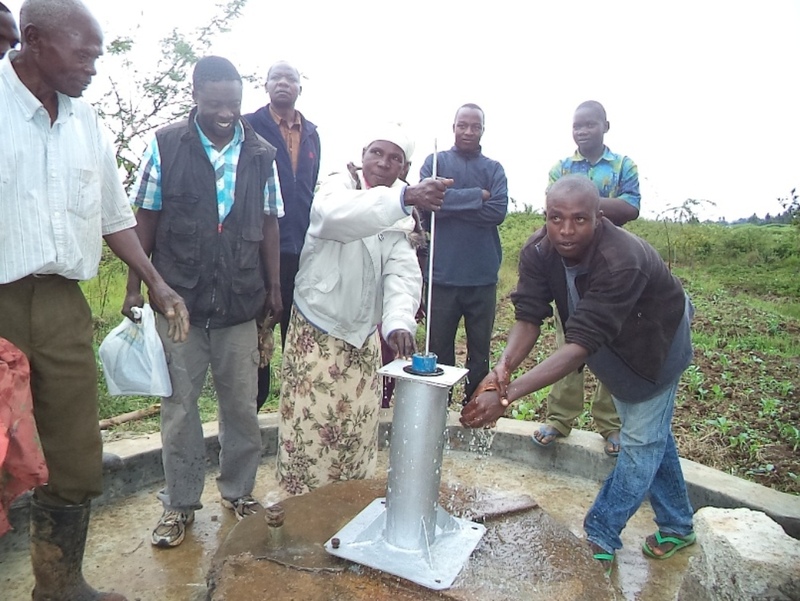 Members of the community now draw water from the borehole using a little container tied to a rope. 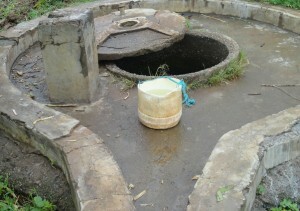 This is a potential health risk as the cleanliness of the container and the rope is not guaranteed. 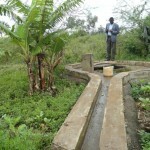 The alternative source of water is a river 2 and a half kilometres away. 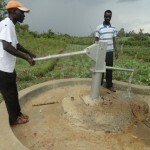 Among the reasons given by the community for the dysfunctional state of the borehole are poor management and an ineffective water management committee that was not trained. 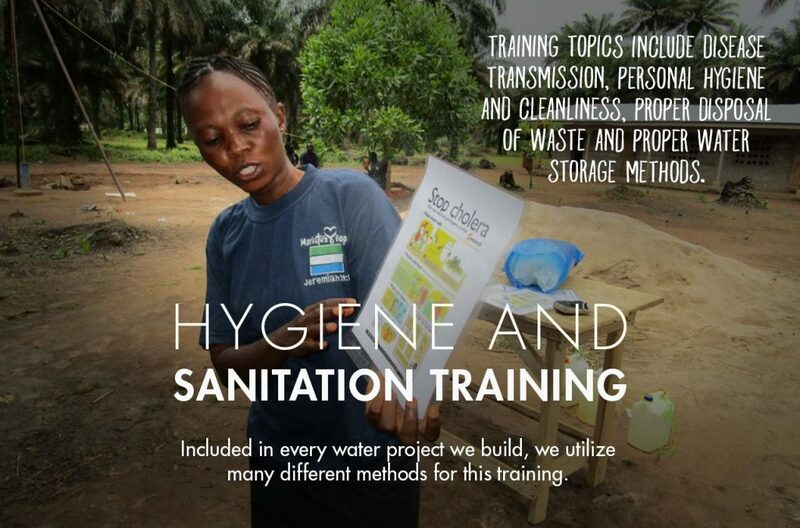 Only women were trained as pump minders and the community was largely not involved. 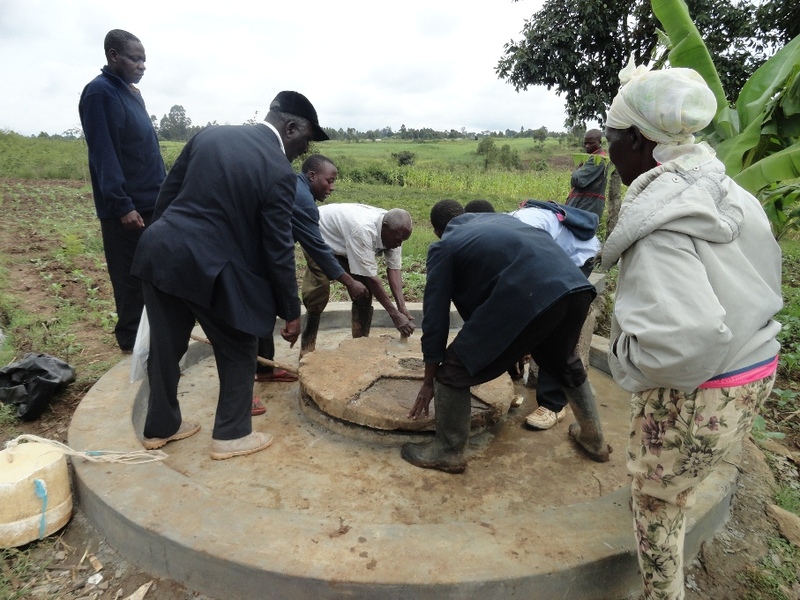 As result, there was lack of ownership by the community which explains why some of its members vandalised the pump. A new committee is being formed to be followed by empowerment through training on its responsibilities to ensure sustainability. 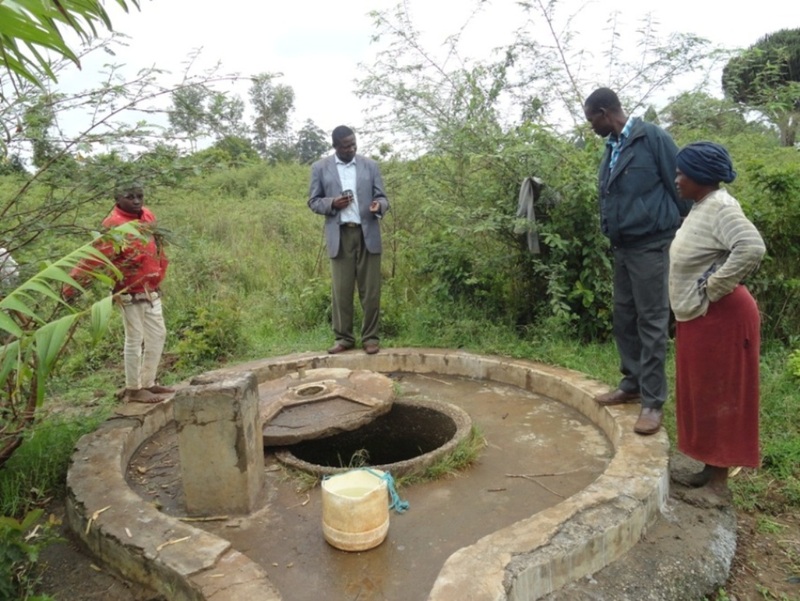 The community has agreed to work with the Mission and rehabilitate the site to solve the perennial water problem in the area and minimise the risk of infections. We are excited to report that the Lukhuna borehole rehabilitation project in Kenya is complete. 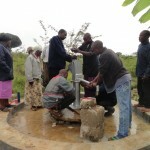 The report below from our partner in the field gives the latest status of the project (edited for clarity). 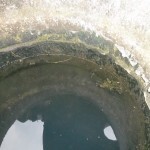 Take a look, and again, Thank You for your help. The project was among the 6 boreholes earmarked for refurbishment in Q3. 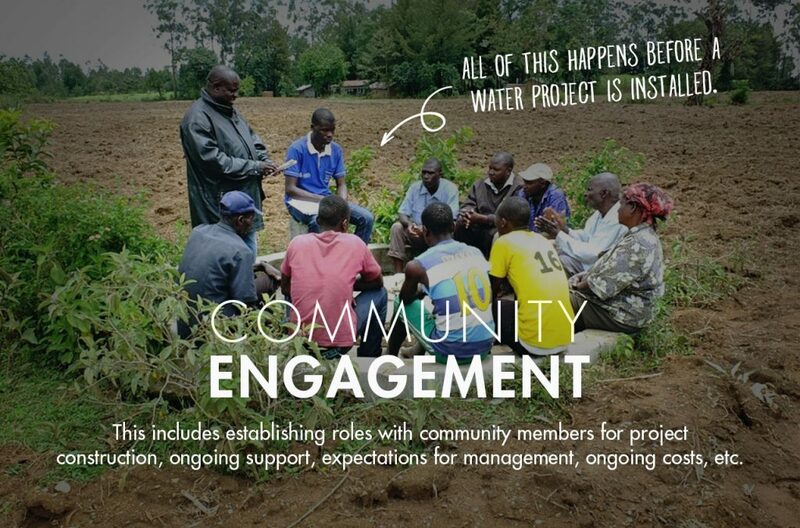 It was identified by the community through the IcFEM Nalondo Local Transformation Unit. 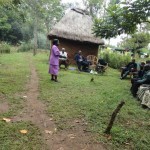 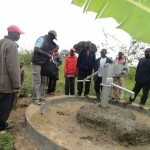 It is located in Lukhuna village, Nalondo location of Bungoma West District in Bungoma County. 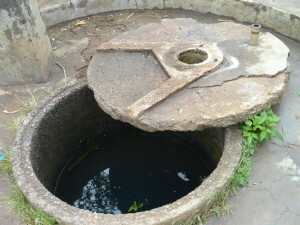 The pump broke down in 2008 and some parts were stolen. 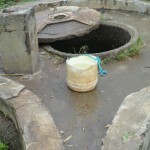 The site was abandoned members of the community resorted to using water from rivers and other hazardous sources. 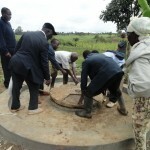 Among the reasons cited by the community for the dysfunctional state of the borehole were poor management and an ineffective water management committee that was not trained and the community was largely not involved. As a result, there was lack of ownership by the community, and the pump fell into disrepair. 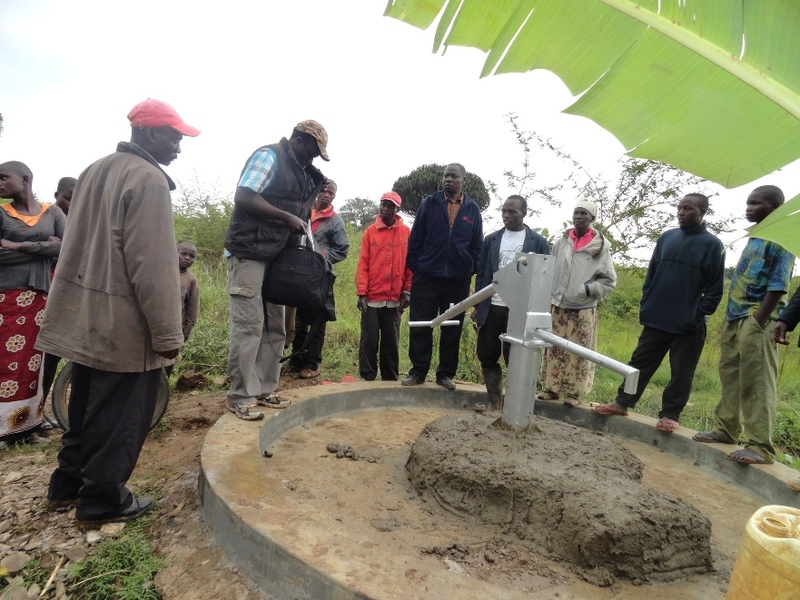 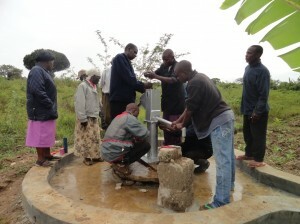 The borehole refurbishment was undertaken in July 2013. 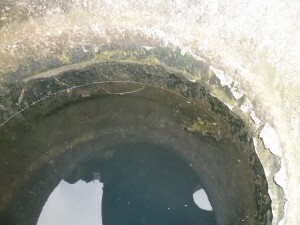 The work took about 3 weeks and included flushing of the borehole and a thorough cleaning of the well because mold and leaches had grown on culverts in the system. 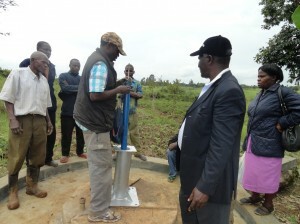 A new pump was installed and the water quality tested. A committee was chosen and taken through a 2 days training on site management including repair and maintenance. 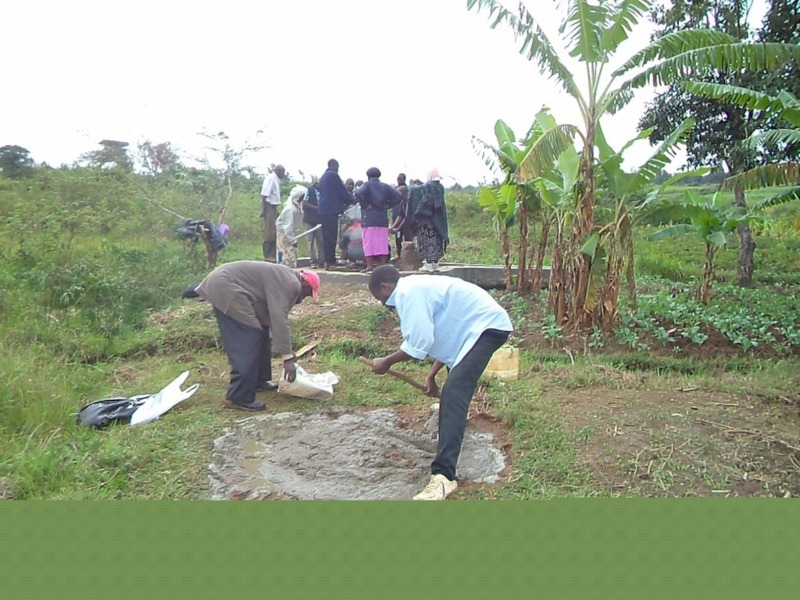 The community is now content because the site has solved the perennial water problem in the area and minimized the risk of water borne diseases and infections. 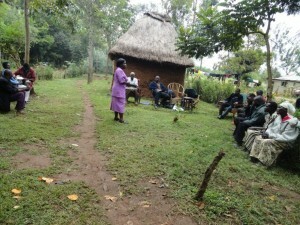 Plans are being put in place to officially handover the site to the community. 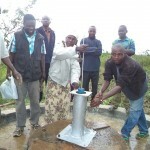 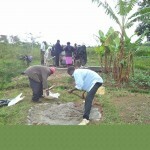 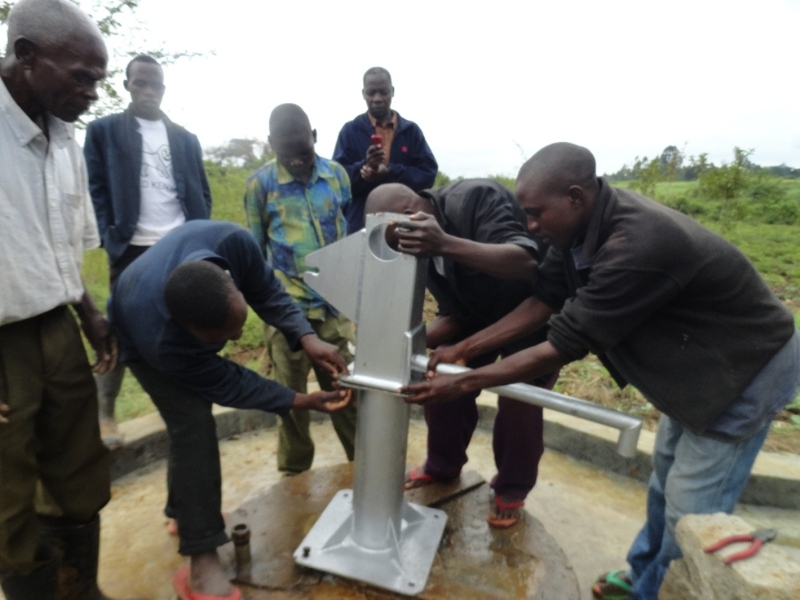 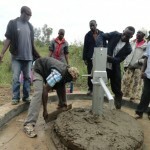 The work to rehabilitate a broken well in Lukhuna is nearly finished! We just posted some new pictures showing the progress, including the working well. 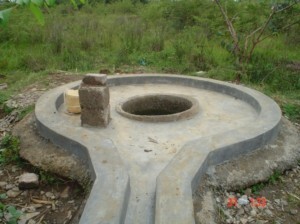 All that remains is to put the finishing touches on the concrete apron that protects the well from surface contaminants. 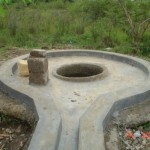 We’ll let you know as soon as we receive the finished pictures. Thank You for your help! 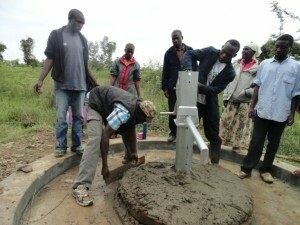 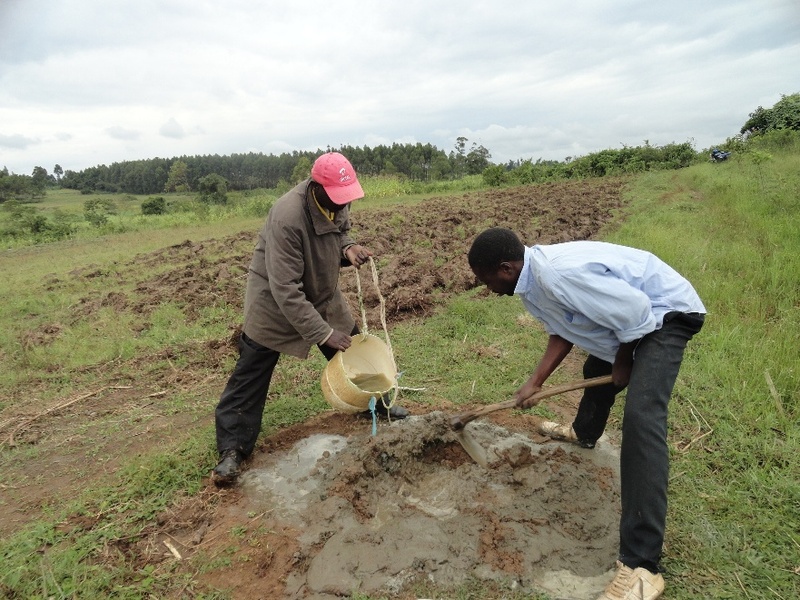 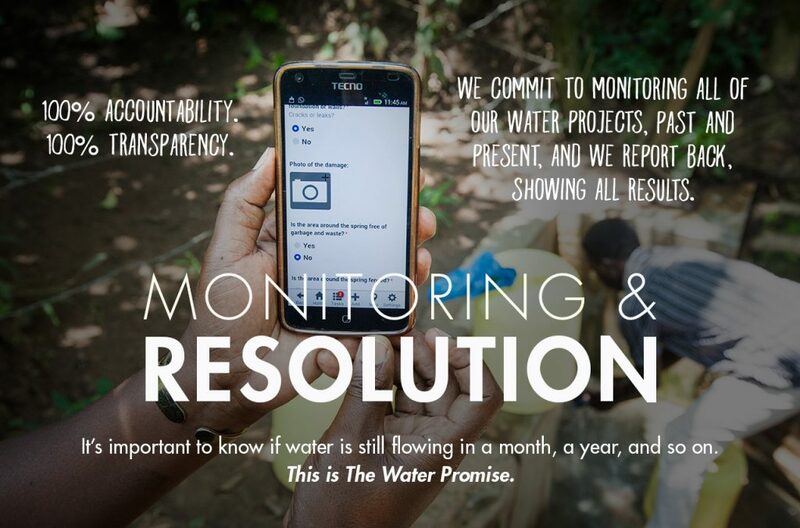 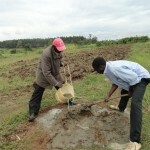 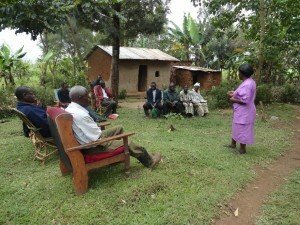 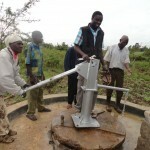 04/30/2013: Water Is Coming To Lukhuna, Kenya! 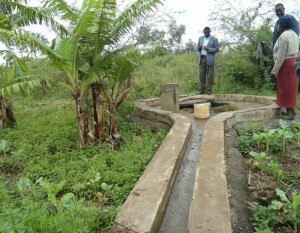 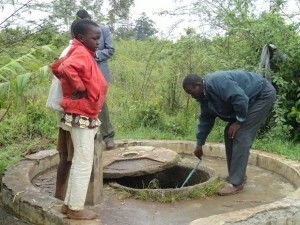 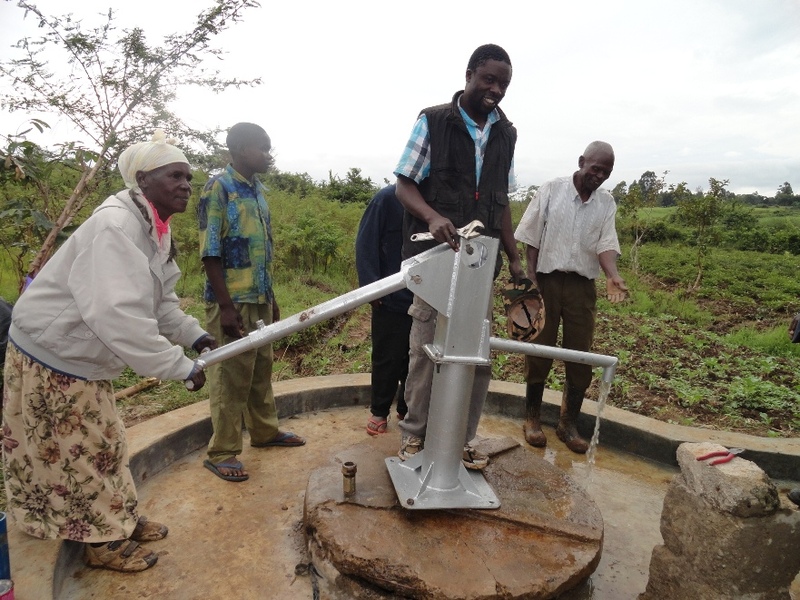 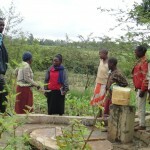 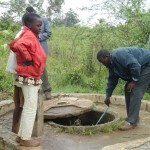 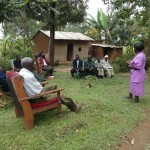 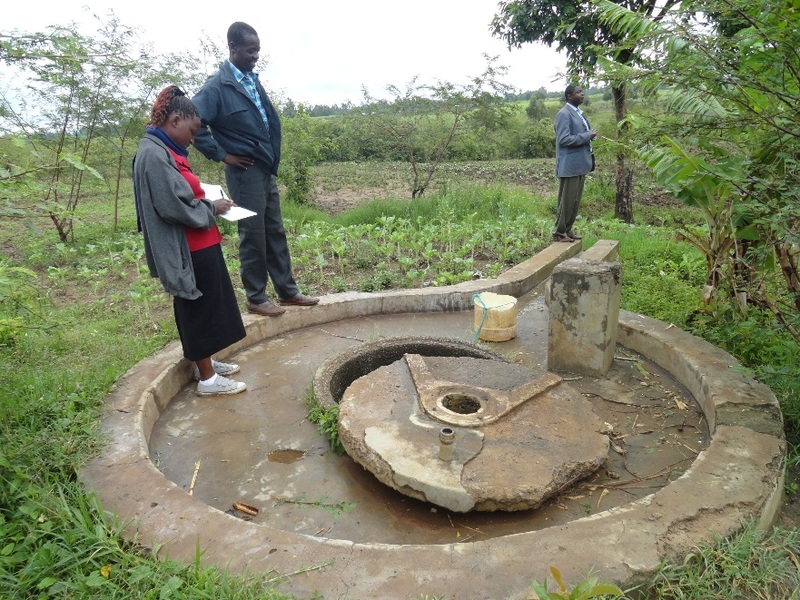 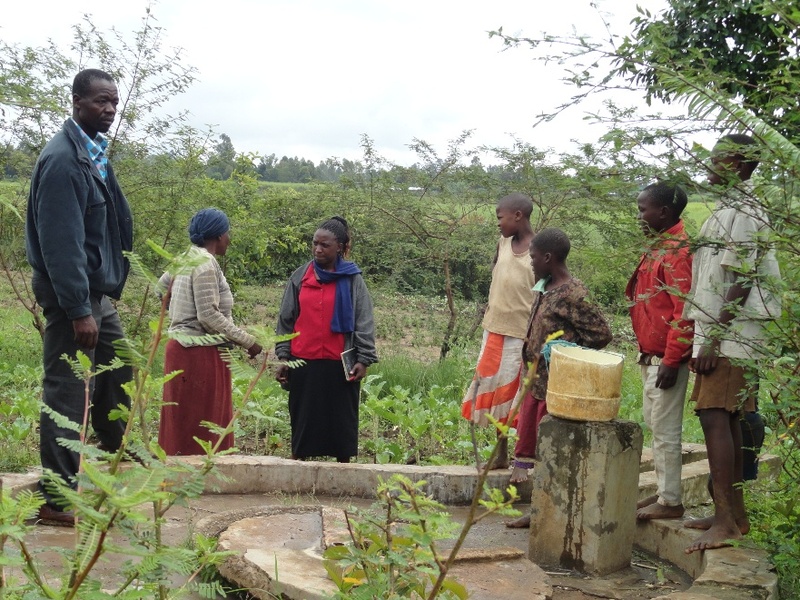 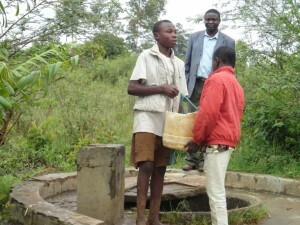 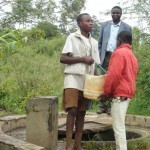 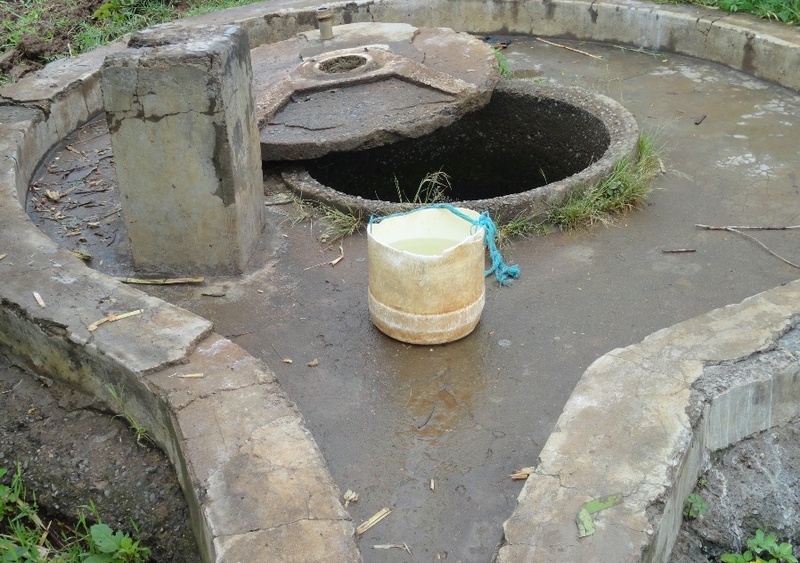 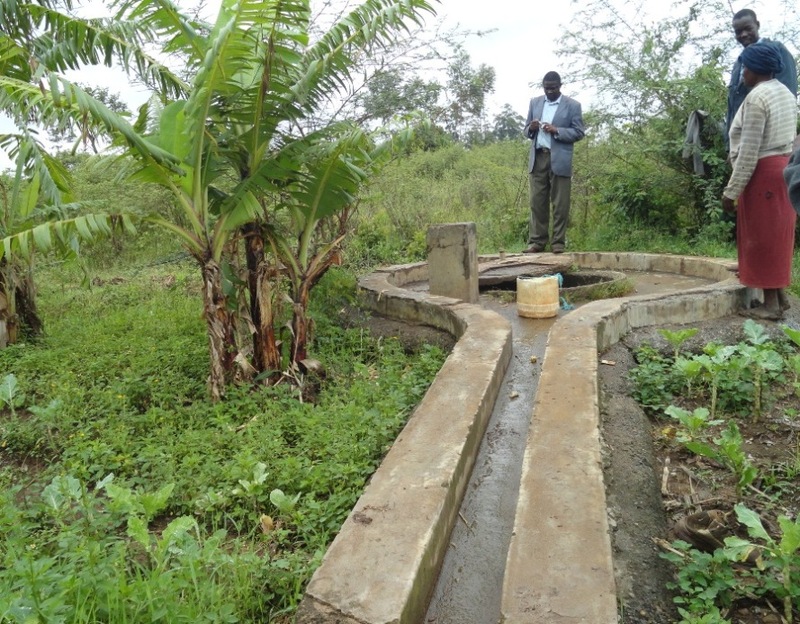 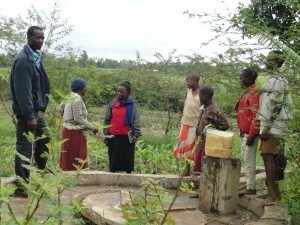 We are excited to report that a well in the community of Lukhuna, Kenya, has been selected for rehabilitation. 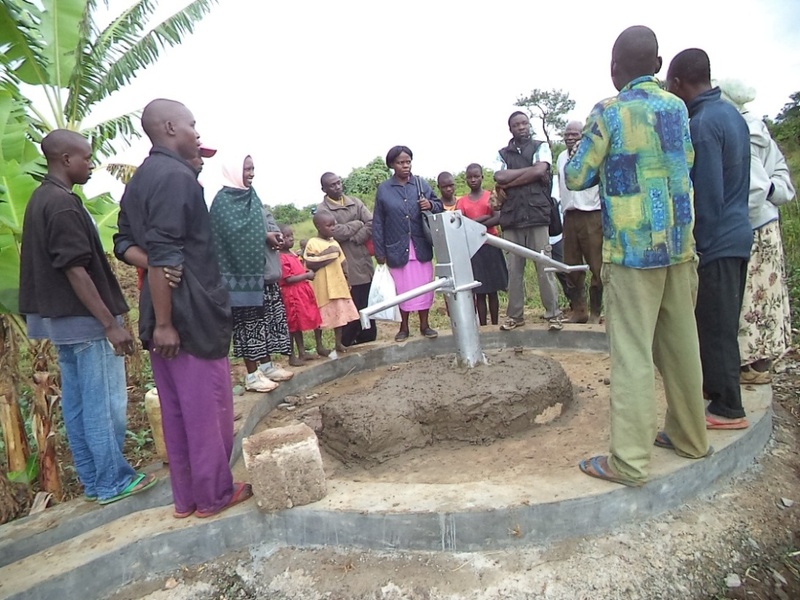 The well, originally dug in 1976, will be repaired and updated so that it is a dependable source of safe, clean water for the community. 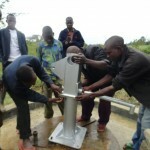 We just posted an initial report from our partner in the field including information about the community and GPS coordinates, and pictures of the project site.